Jeremy loves the calmness he feels in Encinitas, where the Swami's Meditaiton Garden is located. 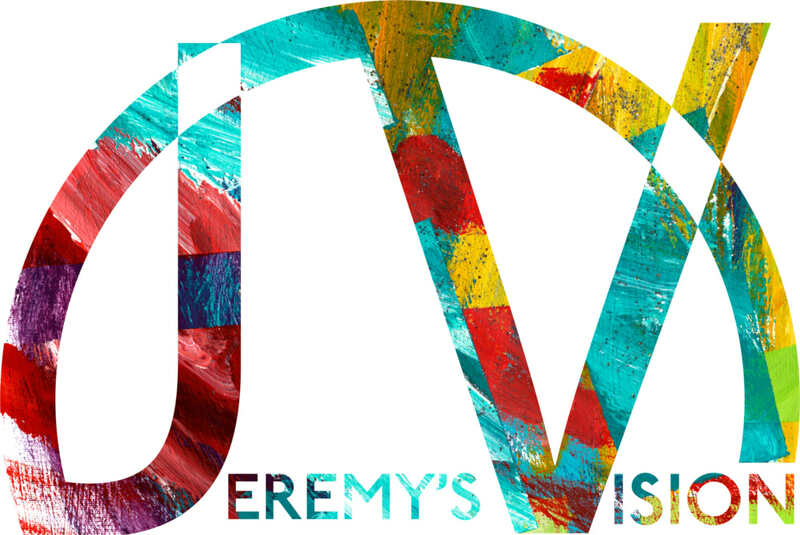 Many people feel that this area has a spiritual energy to it and that is reflected in Jeremy's painting as well. The original is 18" x 24" and is in a private collection. Click link below for detailed dream description. 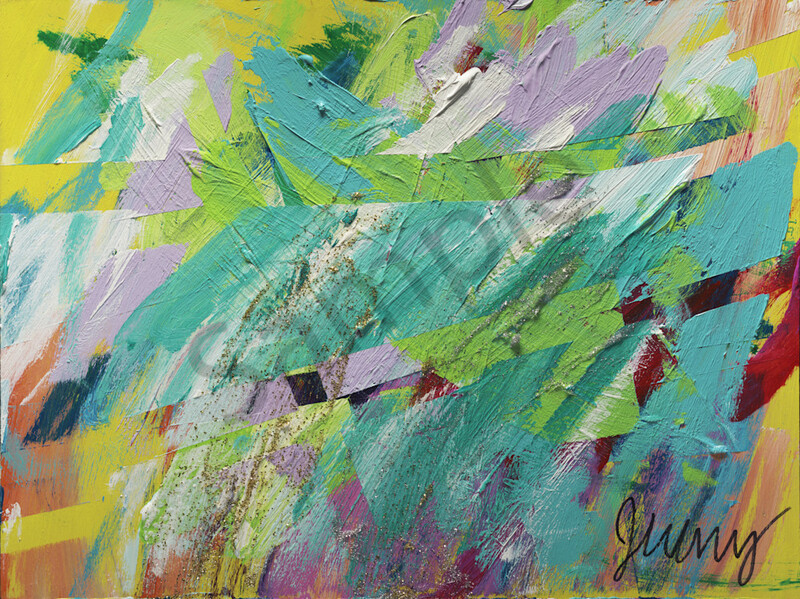 "Frankly I truly dreamt the beautiful colors of Encinitas. Frankly green was greatly draped everywhere. There was calm greatly surrounding me. My nicely great beautiful painting has colors that move through it like the energy of this beautiful city. There is bright orange for the nice living fun within the people. Beautiful blue shines like the sky through the city. Greatly red magenta is present for the great love that is present in the hearts of its people. Greatly lavender is the color of the great soul of Encinitas. True happiness and loving oneself represented by beautiful purple and pink is hard to find, but truly possible at the amazing Swami’s Meditation Garden. Bright flowing colors everywhere in the Meditation Garden is represented by the color turquoise. White is for all of those who have come to find peace at the Meditation Garden with help from above represented by gold and silver."